The Burgos Cathedral is located in Burgos, Spain. The cathedral was dedicated to the Virgin Mary and constructed in a Gothic style in the year 1567. Over the centuries a number of structures were added to it. The cathedrals construction was commissioned by the Costa del Sol Emperor Ferdinand III. The construction of the cathedral was started in the year 1221 on the site of a Romanesque cathedral. The construction of the massive altar was completed in the year 1260 and the construction of the entire cathedral was completed in the year 1567. The cathedral is bordered by towers and the spires are wrapped with stonework traceries. The front part of the cathedral features three storeys and three entrances with high arches. The upper storey features statues on pedestals, stone carvings, double arched windows and the statue of Virgin Mary in the middle. The wide isles and cruciform floorplan is hidden by the chapels built in the 14th century. 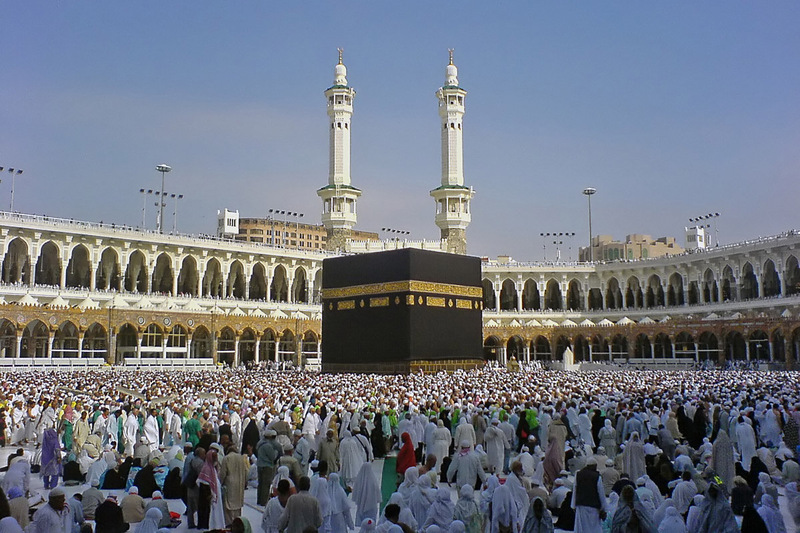 The three main doors at the entrance feature two outstanding ornamented towers. In addition the chapels, altars and monuments in the cathedral are of great historical importance. The statue of the Papamoscas is one of the major attractions here and the statue opens its mouth when the bells are ringed for each hour. The octagonal chapel in the cathedral was built in a Flamboyant Gothic style and it was specially built for the graves of Emperor of Castile and his family and Pedro Fernandez de Velasco. The Burgos Cathedral is the burial place of the military leader Rodrigo Diaz de Vivar. 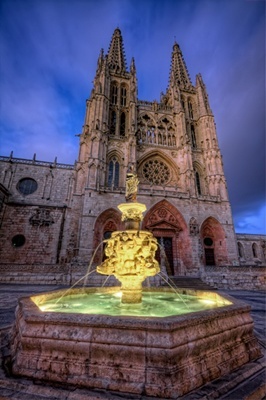 In 1984 the Burgos Cathedral was listed in the UNESCO World Heritage Site.